Halkidiki Kalithea is a coastal village. Its location is on the peninsula of Kassandra. The distance between Thessaloniki airport and Kalithea 76km. Therefore the estimated time of the transfer between Kalithea and Thessaloniki airport is approximately 73min. Its landscape is rather picturesque. Equally to the landscape are the beaches it has. It is also a cosmopolitan village. For example tourists will find a lot of shops. Not to mention that in Kalithea there are plenty of hotels either luxury or not. There also many apartments too. On the pedestrian street, especially, they can find banks, shops, cafes, restaurants etc. 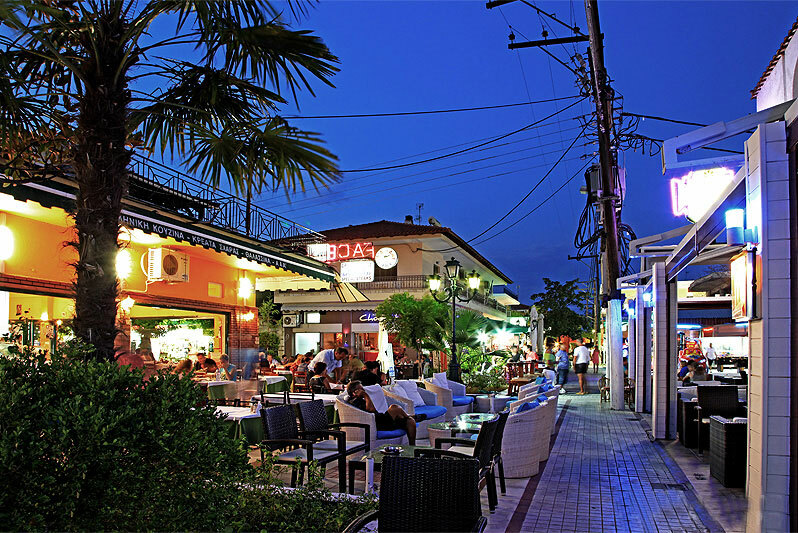 Kallithea is rather ideal for tourists who also seek vivid nightlife. While being in Kalithea, visitors can also go to Afitos, Kriopigi etc. Choose then, Kalithea for Drop off location. Insert after that, the Number of passengers (including Children). 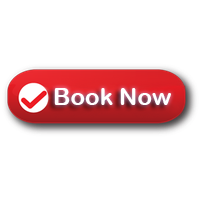 Write on the “billing details” form at the “Additional Information” your location address and other information like the Name of Hotel . 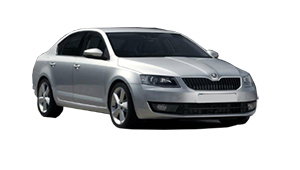 Thessaloniki taxi transfers undertakes your transfer from Thessaloniki airport to Kalithea in Halkidiki, with safety and reliability above all. Particularly, our luxury Mercedes E class cars are always clean and in an excellent condition. Additionally, our polite and helpful drivers are willing to undercover what a passenger needs. Furthermore, the support team is there for you 24/7. 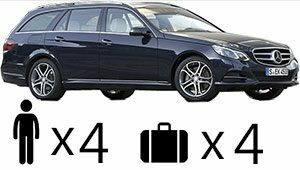 Book your Airport taxi transfers to Kalithea Halkidiki, in other words, from Thessaloniki with taxi, minivan, minibus or bus.